Head Injury Protocol — Coming Soon! 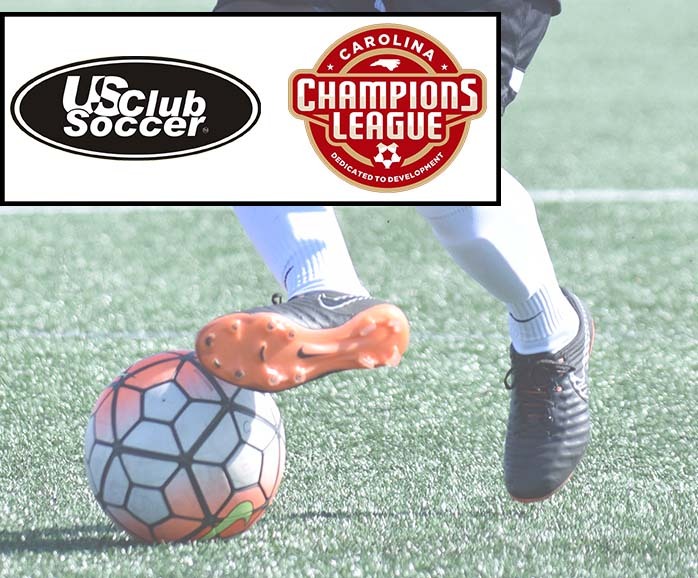 By using a flexible league model – based on location, experience, age groups and development levels of players, teams and clubs – the CCL is intent on maximizing player development opportunities. The creation of the CCL mimics some other leagues that were built by a collection of top clubs working together to form the best environments for the players. Examples of those leagues are: United Soccer Clubs (Texas) in 2015, Oklahoma Premier Clubs in 2017 and the newly announced Arkansas Premier Clubs and Carolina’s Premier League. The CCL receives a wide array of benefits as part of its US Club Soccer membership. This includes Players First, which is the primary vessel for US Club Soccer to accomplish its mission to foster the growth and development of soccer clubs throughout the United States to create the best possible development environment for players of all ages in every club. US Club Soccer has been consistent that Player Health & Safety is US Club Soccer’s “first and most important responsibility.” That commitment has been demonstrated through various initiatives and Players First partnerships, including 11+, Fit for 90, Player’s Health and Sideline Sports Doc. US Club Soccer has implemented best-in-class background checks, as part of its background screening process for all registered staff. The effort is coupled with a requirement for those registered staff to complete a Sideline Sports Doc/US Club Soccer online injury recognition course. CCL members will also enjoy exposure to Player Development Programs (PDPs) and the id² Program. These programs help provide identification and development to the entire country, including those regions traditionally underserved by opportunities.